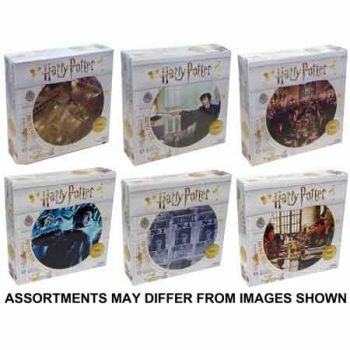 Harry Potter fans will revel in the magic of J.K. Rowlingâ€™s wizarding world with these enchanting 1000pce puzzles. 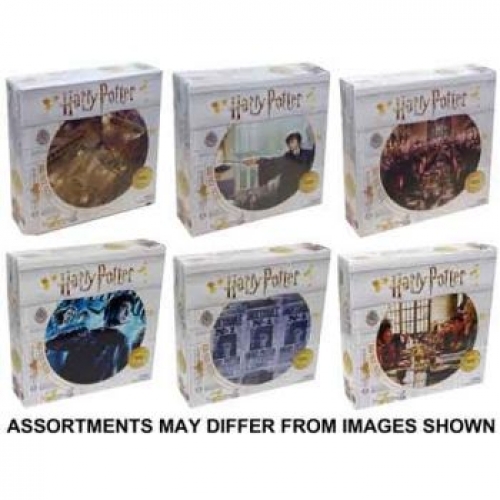 Featuring an array of beloved Harry Potter characters these puzzles are sure to a favourite of any fan. 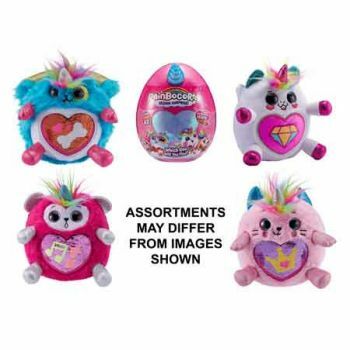 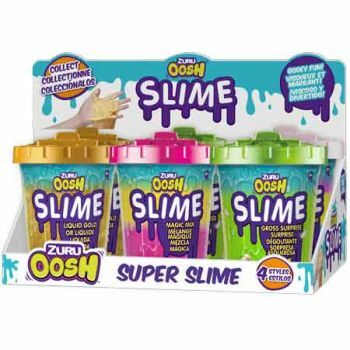 Choose from 6 magical designs!